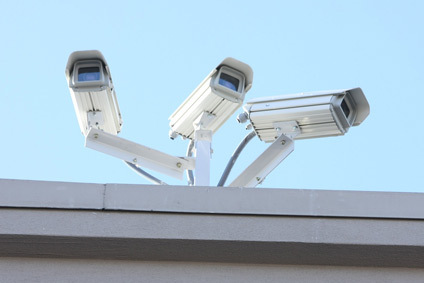 We carry & install the latest surveillance equipment that will protect your entire operation, large or small. One of the most common and very effective security solutions available today, surveillance cameras are virtually a must for any security solution. We offer a variety of cameras tailored to specific need, from indoor/outdoor to fixed and motorized. We design and install camera systems for both residential and commercial applications, with remote access over the Internet becoming standard. We can integrate additions to existing installations or design a cohesive system that prioritizes your surveillance goals. We feature the Axis P3707 camera - with four lenses built-in... it's like having four cameras in one. With four camera heads in one body, AXIS P3707-PE is cost-effective, not only when compared with the price of four standard varifocal cameras of comparable performance - installation is made easier with only one network cable instead of four. 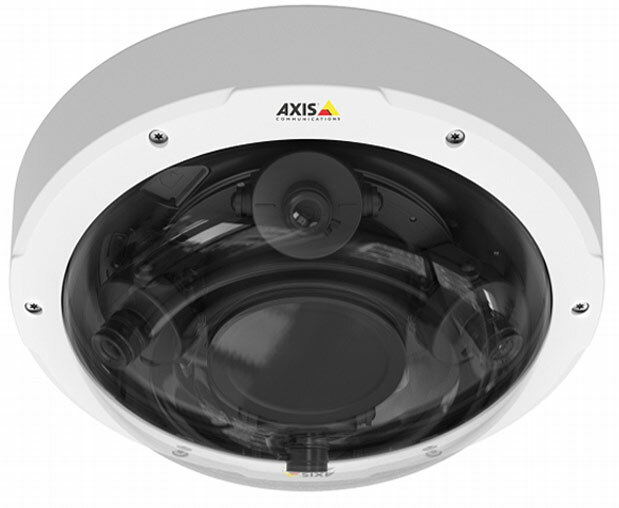 The Axis P3707 is an excellent solution for the surveillance of large indoor and outdoor areas such as in retail stores, shopping malls, warehouses, lobbies of schools, hotels and offices, and parking lots. It's also ideal for use at the intersection of hallways, aisles, roads, and at the corners of buildings. When continuous functioning is needed most, even under dire conditions, our heavy duty line of equipment is designed to withstand catastrophic circumstances. We have cameras that are designed to operate in wildly varying light conditions, from near dark to bright sunlight, in shadows, and in all types of industrial settings. Whether it's the crisping heat of the West Texas summer sun, inclement weather such as rain, biting snow or ice, our systems are up to the task of continuous operation. When situations demand added levels of protection, we can provide a full range of solutions that are reliable, clever and will accomplish your goals. Entec Solutions provides the best monitoring station solutions in the business. 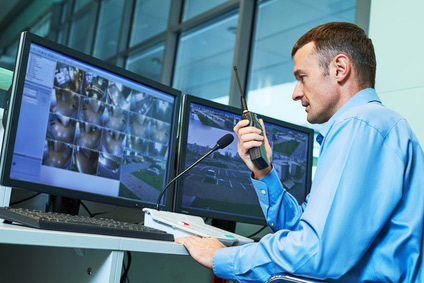 Cameras, video monitoring stations, DVRs and all other components work seamlessly, whether it's a small single site installation or an interconnected mutli-site operation. Your installation will be designed for your needs, with future extendability part of the equation. Scalability and ease of use are innate parts of the system. Entec Solutions will design and install your camera system backed by our 15+ years of experience. There are many options and we don't use a "one-size-fits-all" approach.